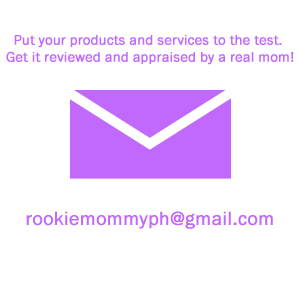 Hiya, rookie mommas and Kbeauty fanatics! 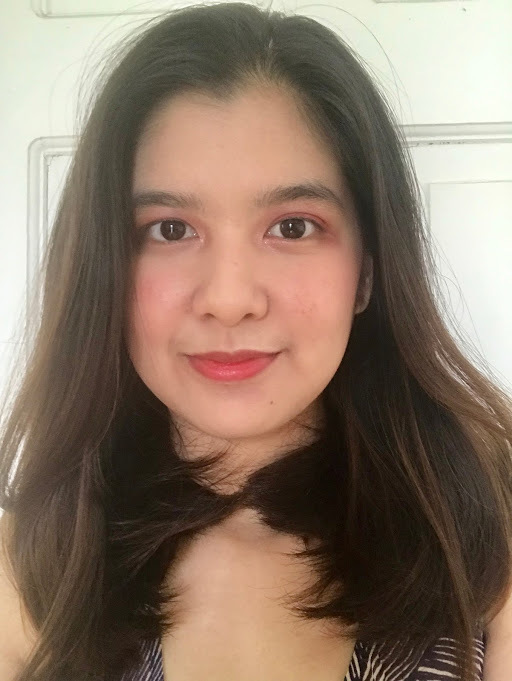 I am back with another exclusive Kbeauty haul from Philippine's fave online Korean beauty store - Althea. 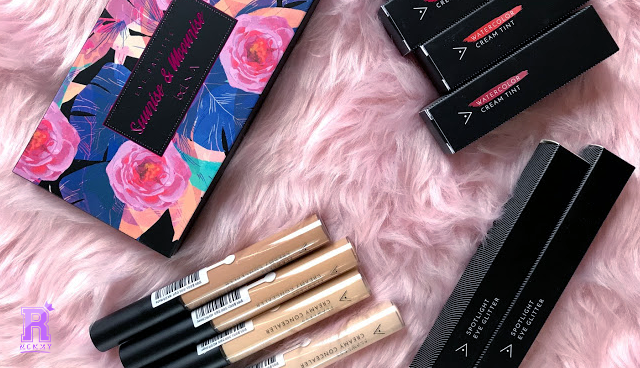 Althea just recently launched a whole new collection of makeup for the first time ever and aren't excited for that?! 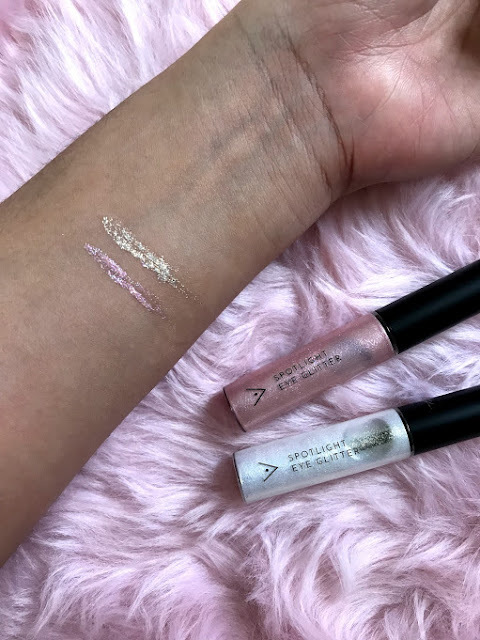 Althea has been know for selling great skincare products made by their own brand as well as products from popular Korean beauty brands. 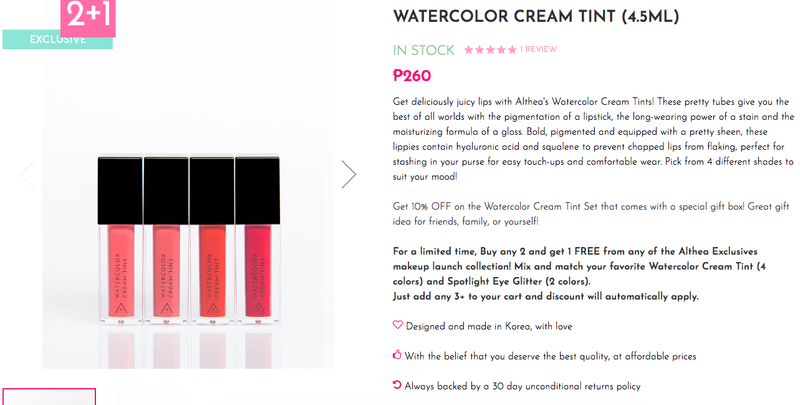 Now, we all know that I'm an all skincare type of girl but Im not gonna say no to this! 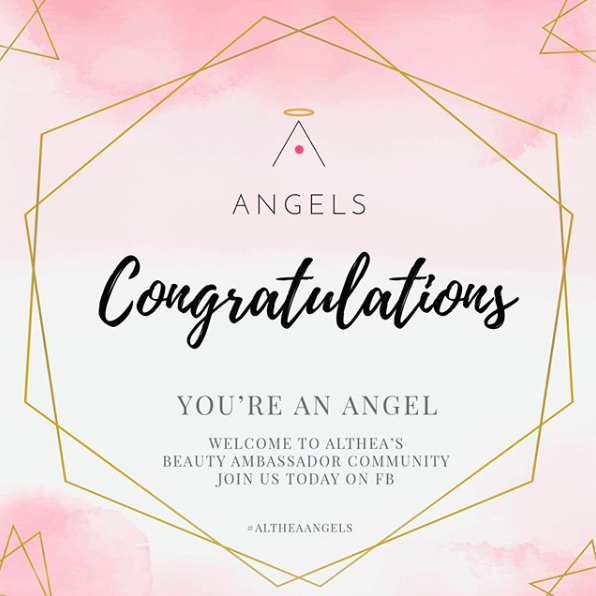 I am just so excited for their progress that I actually signed-up to be one of the few Althea Angels to get the exclusive makeup box. Let's get down to all the kbeauty deets. 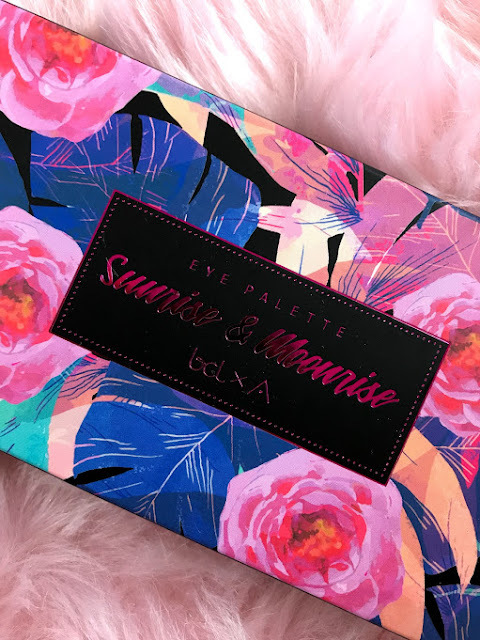 Here's the Althea makeup collection, starting with the Sunrise and Moonrise Eye Palette in collaboration with an Indonesian star, Bunga Citra Lestari. 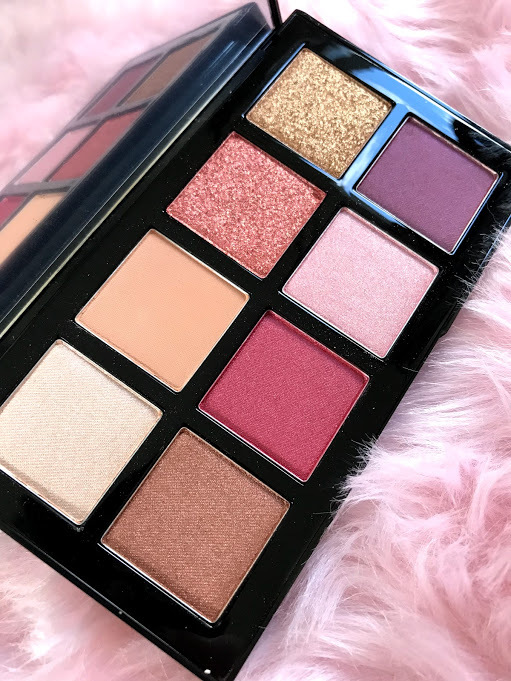 Seriously, you guys, how gorgeous is this eyeshadow palette?! I don't anything about doing eye makeup but I know a great palette when I see one. The colors are amazing and very pigmented by the way. You can simply create your day look as well as your night time glam look with this with all that sparkly shades. I tried using this palette, the only eyeshadow palette that I have tried in my whole life of existence up to this day. I don't have brush so I just used my fingers to apply the product and I was really impressed by how I was able to pull it off considering that I have zero experience on putting on eyeshadow. I'll share the look at the end of this blog post. Promise! 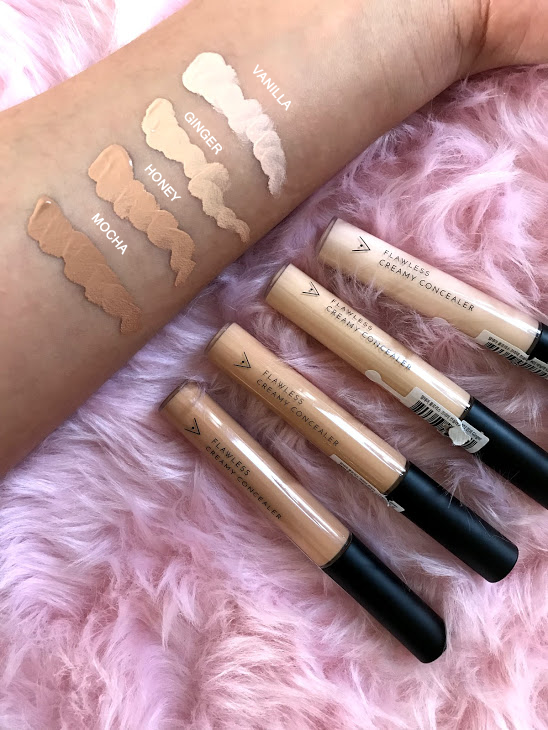 Who doesn't love and have concealers? 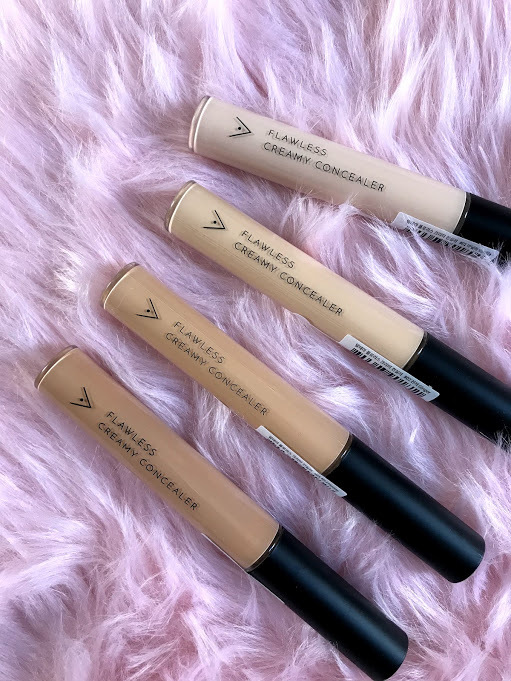 FYI, these concealers are very creamy and easy to work with. I picked Ginger shade and paired it with a BB cream and they matched perfectly. 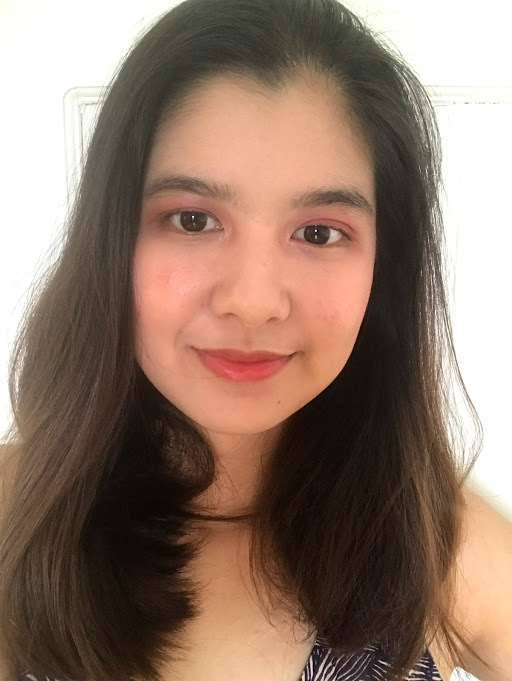 The concealer itself is not cakey and blends in well with the base product that I used so I have no complain. I usually opt out of using concealers on days that I have to, I usually go on full makeup. Love the shades as well! 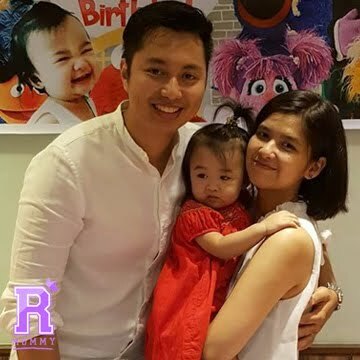 I like that they have darker shades so for us, Filipinas, it will be easier to match. In fact, they are very pigmented that you can actually just wear them on as a base or a foundation. Totally workable! super cheap and in stock! Nobody can have too much glitter on. Trust me. 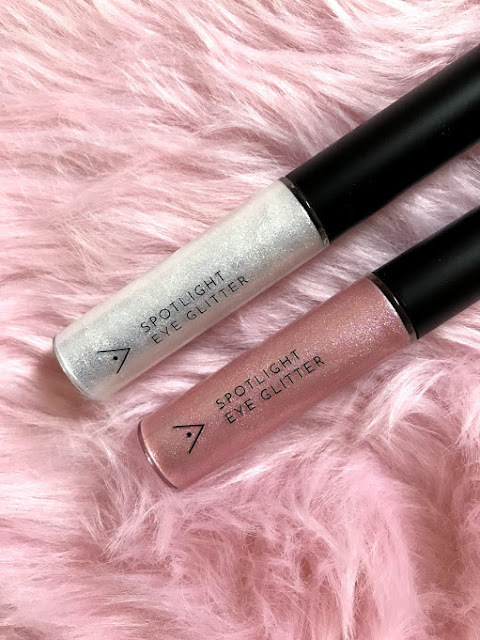 These Spotlight Eye Glitter are just perfect for your eyelids and under eye are so you can glam day and night. Now, personally, I'd love to put glitter on the tear duct area of my eye when it's party time. Wink! 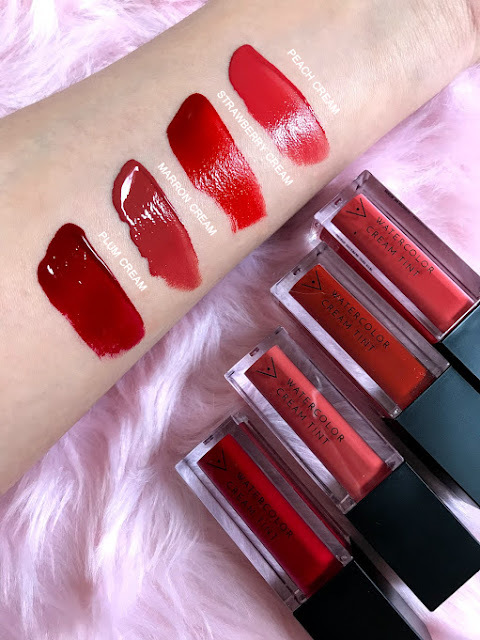 THESE SHADES ARE TO DIE FOR! 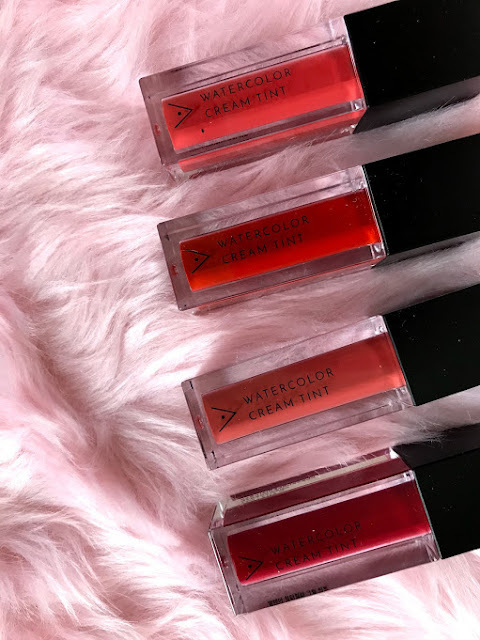 I've always been a fan of lip and cheek tints because they're very easy to use but most of the tints I've used before are water based so they tend to be very watery. These cream tints glides on my lips really smoothly and It leaves on that ombre lips similar to how Koreanas do it on Kdramas. If yah know what I mean. Smells really good too and damn! They're so hard to get off. I tried using an oil makeup remover, baby wipes, micellar water but girl no, this tint ain't gonna go that easy. Makeup works wonders on our skin. Really. 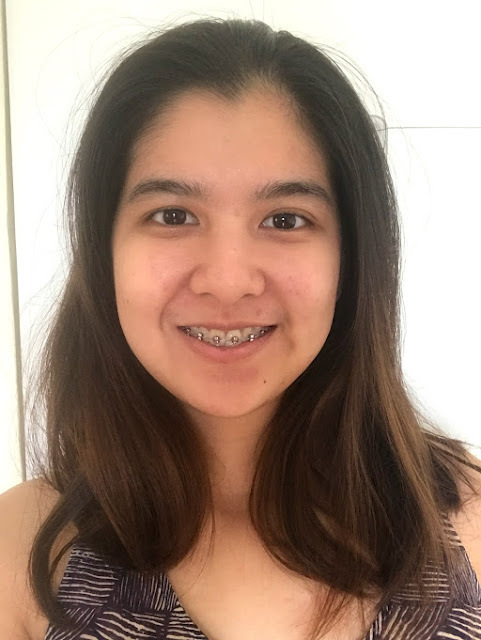 I mean, look at my before photo. Damn, all those late nights at work, Netflix, and baby stuff. Ha! 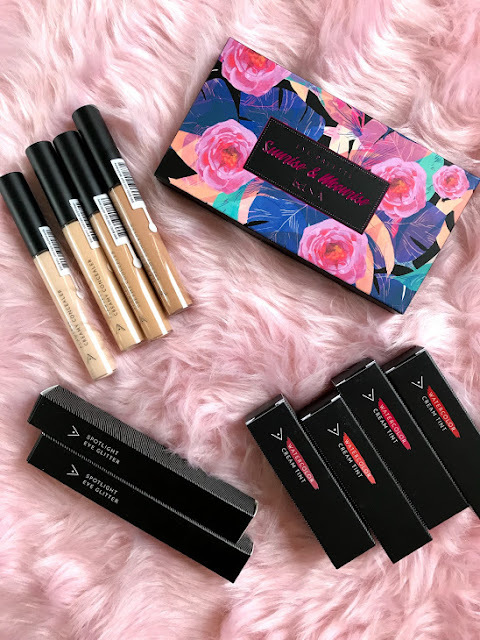 Rookie Mommy - I'm totally loving this makeup line. Not gonna line. Go get it! 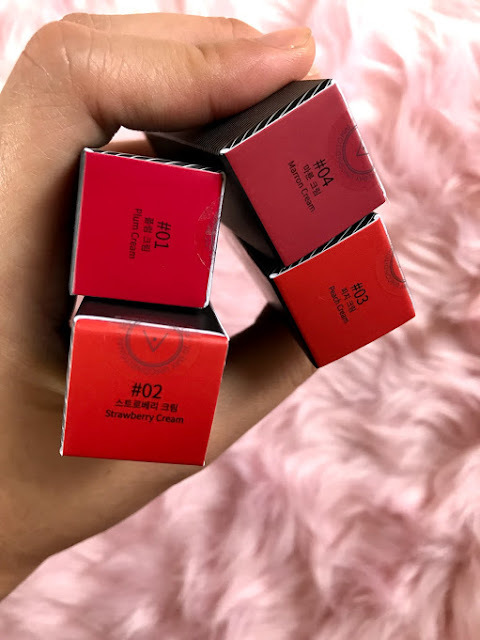 3 comments on "UNBOXING: Althea's first ever makeup line! 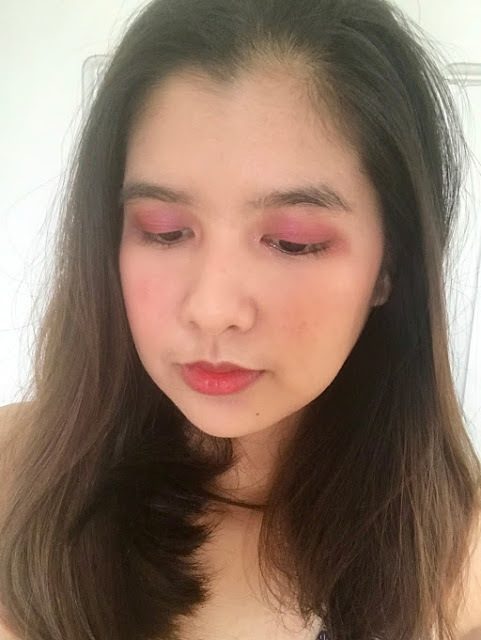 + Swatches + The Look"